Nestle has a new contest to make your summer even sweeter! 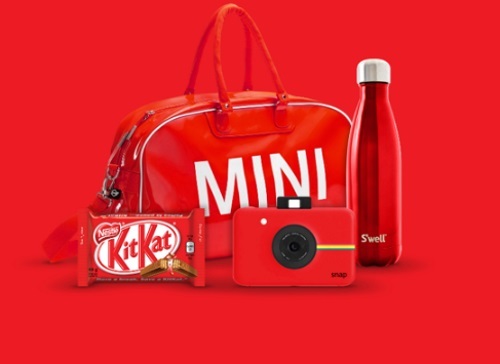 Sign in or join Nestle Perks to enter this contest, with over 80 prizes including a Summer Prize Pack (pictured above) or even 1 of 3 grand prizes of a 2016 Mini Cooper car! Contest closes October 16 2016. You can enter up to 5 unique UPC codes per day. Serious problem: Contest to win a Mini-Cooper...finally got to the point of entering my name and the UPC codes for the Nestle bars I bought today. Unfortunately when I hit the Submit button, nothing happens. This is so frustrating. Please fix this glitch. Thank you. You should contact Nestle about this. I have no control over this, I just share the contest.